Bicycle Rentals on the beautiful traffic free Animas River Trail 3 blocks from the Leash Free Durango Dog Park. Next to Albertsons Grocery Store and Lorenzo’s Lovable Lain Cuban Restaurant. I can’t swim. Can I still go rafting? Will the altitude have any effect on me? What should I wear on the Lower Animas? Are there souvenirs/photographs available to purchase? Rafting is thrilling, exciting, wet, wild and unbelievably fun. However, as in all adventure sports, there is an inherent risk involved. That risk contributes to the excitement, and is one of the reasons people enjoy it so much. Our guides are trained to minimize risks and, statistically, you’re safer on a raft than in your car. One state government study found in an investigation that the injury rate for whitewater rafting is similar to that for bowling! But still, there is a risk, and you must accept that risk when you go on the river. By the way, the most common injury is sunburn, and most other injuries occur on land, especially getting into and out of the boats. American Whitewater International Scale of River Difficulty. Waves small, passages clear; no serious obstacles. Rapids of moderate difficulty with passages clear. Waves numerous, high, irregular; rocks; eddies; rapids with passages clear though narrow, requiring expertise in maneuvering. Long rapids; waves powerful, irregular; dangerous rocks; boiling eddies; powerful and precise maneuvering required. 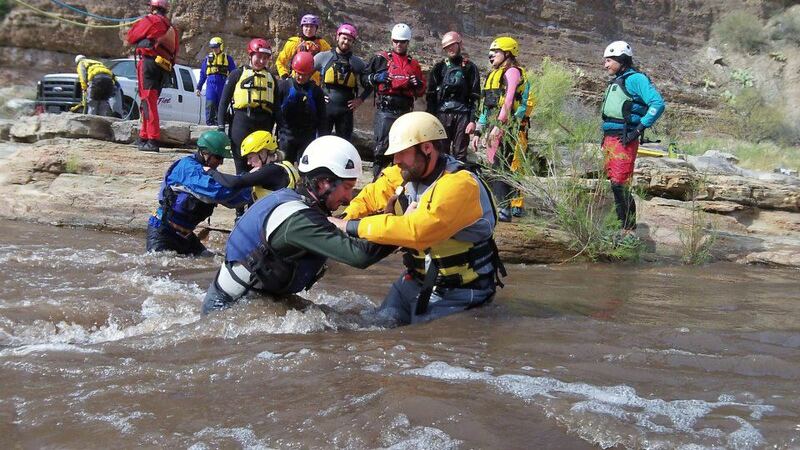 Mountain Waters Rafting has 30+ years of providing a safe enjoyable white water experience. We are a member of the Colorado River Outfitter Association, Permitted by the US Forest Service, Licensed by Colorado State Parks, and a member of the local chambers of commerce: Durango, Silverton, Pagosa Springs and Vallecito Lake. * Ask a local or someone who has been a guest. A personal reference is your best way to choose an outfitter. * The greatest compliment we receive is repeat customers. We get lots of them. 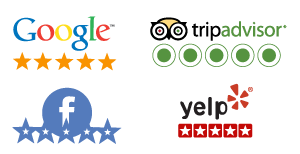 Come find out why locals refer us to their friends! * The guides and owners of Mountain Waters Rafting have run rivers throughout the world. Many of us take our vacations by doing river trips. River running is our lifestyle; let us share it with you! Will the altitude have an effect on me? Upper Animas and Piedra Rivers Full wetsuits are required and included in the cost of your trip. Lower Animas A wetsuit, splash jacket, and bootie rentals when the water is over 750 cfs (cubic feet per second) or if rain showers or winds are expected may keep you more comfortable. In May, and early June the water can be very cold and many guests choose a wet suit. People with less body fat (children and slender adults) can get cold quite easily. Booties are a good idea anytime to keep your feet warm and your traveling shoes dry. Are there souvenirs/photographs available for purchase?